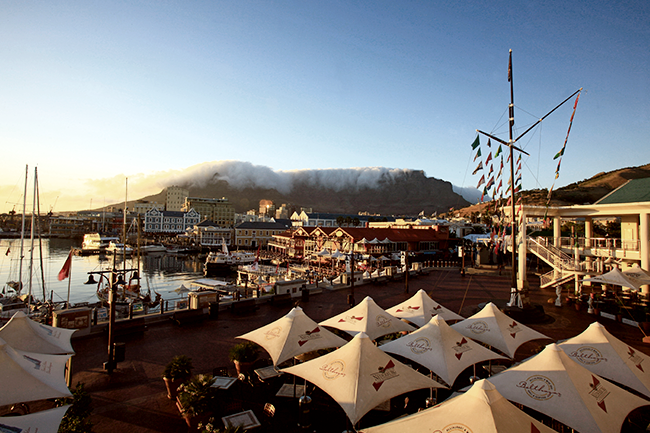 In what is already touted as Africa’s most visited cultural and historical hub, Cape Town’s V&A Waterfront recently added another million to its annual visitor tally, as reported by How We Made It In Africa. Cape Town Tourism recorded a 1% decrease in visitors year-on-year in December last year, yet 2016 saw the V&A bump its visitor count up to 24.6 million. The V&A Waterfront also benefited from a high number of overall visitors to Cape Town – the city’s airport reportedly handled a record 10 million passengers in 2016. ‘The V&A contributes today 8.7% of our distributable earnings and that certainly is set to grow as we develop out the asset, which has still got quite a bit of development potential,’ Growthpoint Properties MD Estienne de Klerk told Moneyweb. Growthpoint Properties is a South African real estate investment trust with a 50% share in the V&A Waterfront.